Gaurav is a guy who does a nine-to-five job and leads a simple life. 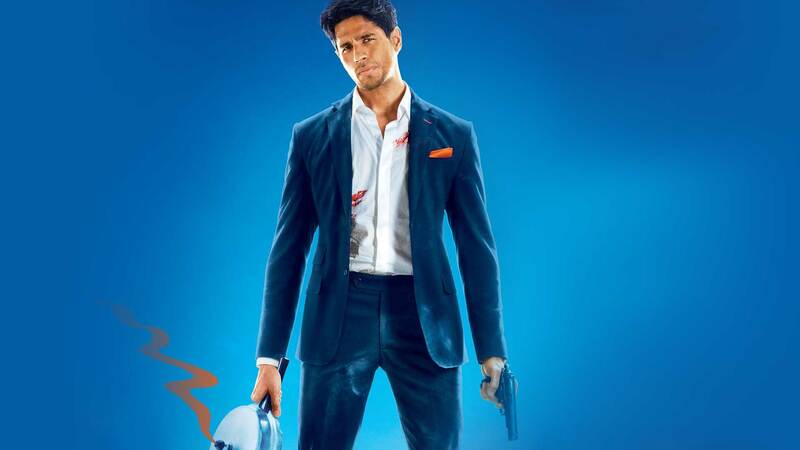 He goes to Mumbai from Miami for a meet and things take a turn when he discovers that he has a doppleganger there, and he only brings chaos into his life. Watch A Gentleman movie on YuppFlix in full HD. Film A Gentleman is directed by Raj Nidimoru, Krishna D K and cast Siddharth Malhotra, Jacqueline Fernandez, Sunil Shetty, Darshan Kumar is released in 2017.